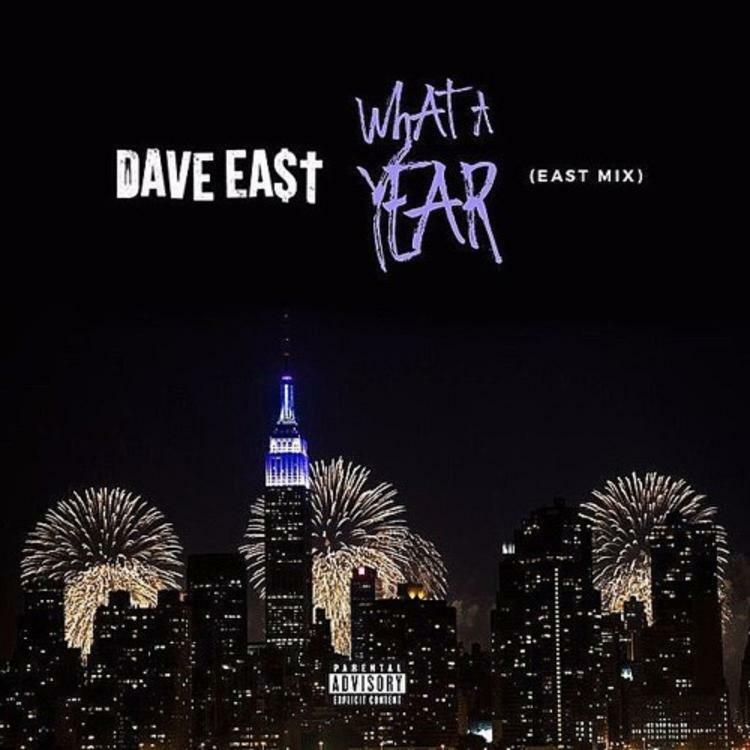 Dave East reflects on his noise on "What A Year." We've been blessed on the first day of the year with another EASTMIX from New York spitter Dave East, and the timing is ripe to toss the piece a listen. Flipping the same D'Angelo sample that Wale used on "Black Is Gold," Dave East lets us know how he got down with the ladies in his mega buzzing year. With the money and power this guy now yields, it's no wonder that Dave East cleaned up with the hoes in this past 365. Check out Dave East's "What A Year," and let us know your thoughts in the comments section below. Is Dave East about to surpass his 2016 in 2017?